The purpose of this note is once again to outline the methodological framework of the solution of Kharabakh problem and the settlement of the Kharabakh conflict. There would be no need, if the negotiation process would not have recently been the subject of political speculation, and the expressed view points would not be a result of either conscientious, or intentional delusion. In addition, the essence of the technical aspects of the issue is often overshadowed in the discussions, and behind the trees of details sometimes do not see the forest. Therefore, bearing in mind that the new – it is sometimes well-forgotten old, we want to remind those key provisions that were decisive in the first stage of internationalization of the Karabakh problem. In the current political schemes, it is already accepted that a possible solution to a conflict is through the freezing of the problem – the conflict stops and the political solution to the problem is left for the future – as it happened in the case of Cyprus and which could not be reached in the case of the Palestinian problem. Then there was a clear recognition that the solution of the problem should be the legal plane, and the settlement of the conflict – in political. However, at present, the main attention is drawn to the settlement of the conflict, but the solution of the problem is seen as something that accompanies and is derived from the settlement. If at first, usually they referred to the Karabakh problem, but now the phrase “Karabakh conflict” (or “crisis”) has become more common. This is both logical and methodological error, which affects negatively on the processes taking place. Thus, approximately the same relationship, which existed between Kharabakh and Azerbaijan, it existed also between Azerbaijan and the USSR. However, in the second case, the problem did not turn into a conflict. Moreover, the relative independence of the conflict and problems provide an additional opportunity, which may be used or not used. 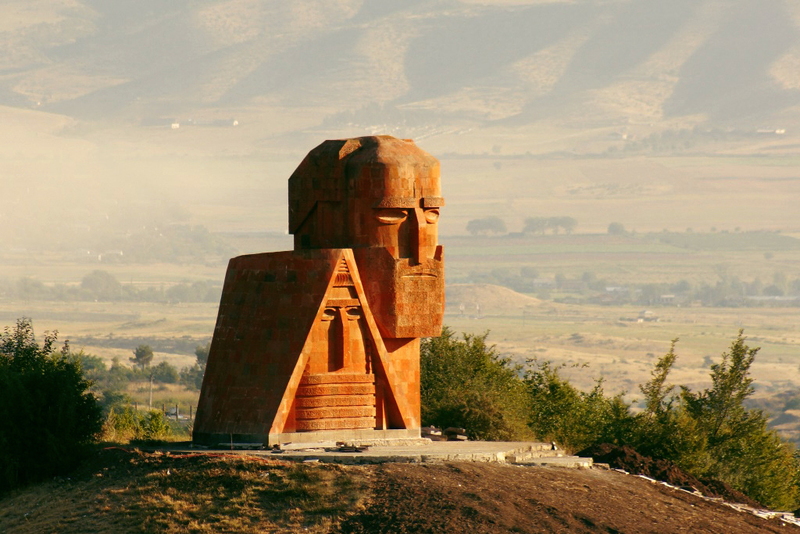 In the case of Nagorno-Karabakh from the very beginning, it had been provoked the depths and deepens in subsequent exactly the conflict-forming components of the problem. The problem of Karabakh existed long before 1988, when it was manifested as a problem of the will of the people of Nagorno-Karabakh. 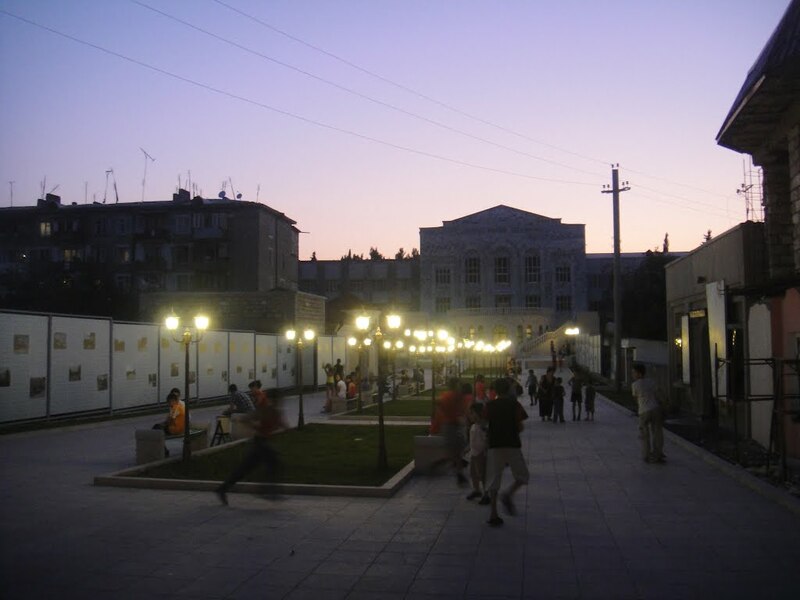 Instead of solving the problem through dialogue based on the legal norms of performance of the Union and the Azerbaijani authorities, they focused at suppressing the people’s will by force and riots, which led to increased conflict-forming factors, and ultimately – to an open military struggle. The Karabagh problem is the problem of the self-determination of the people of Nagorno Karabagh, as specified in the numerous fundamental documents of the international law and it is their right to independently choose its political, legal, economic and social status. It should be noted that the right to self-determination cannot be the subject of discussions or negotiations. How this right should be implemented is quite a different issue. It is worth to recall that in the referendum of December 10, 1991 on the status of Nagorno Karabagh the following question was posed: “Do you agree that the promulgated Republic of Nagorno Karabagh is an independent state which autonomously decides the forms of cooperation with other states and commonwealths?” Evidently, even then the form of self-determination did not exclude the possibility of establishment of federate or confederate relations with other states. Given the existing realities, a package can be proposed on the regulation of the relations of NKR with Armenia and Azerbaijan. It is out of question that the interests of Azerbaijan should be taken into account at least in light of the problem of the refugees. It is also possible to envisage and hold another referendum under the oversight of the United Nations. Nevertheless, all these steps are targeted at the realization of the right to self-determination where the people of Nagorno Karabagh are the subject of self-determination and it is their prerogative to determine in what form such right could be implemented. Nowadays Karabagh is ignored both in the negotiation process and international political practice, whereas Azerbaijan should be the party to be most interested in such contacts with Karabagh, because it is Azerbaijan that faces the challenge of becoming sufficiently attractive for Nagorno Karabagh to enter into certain political and legal relations assuming mutual responsibility. Such approach will definitely have a positive impact also on the settlement of the issues pertaining to the resolution of the problem itself. Today Nagorno Karabagh is not only in blockage, but also in international isolation, and its contacts with the rest of the world are realized through Armenia. This has caused the situation, when the really actual problem for the population of NKR is the finalizing of its relations with Armenia rather that its relations with Azerbaijan or the international community: i.e., is NKR an independent state (the official position) or the “tenth province” of Armenia (the name of the formerly popular opposition newspaper which expressed the views of the majority of the population).